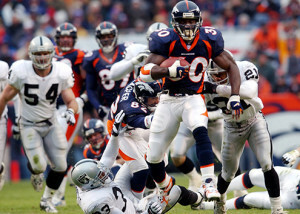 Terrell Davis averaged more than 1,600 yards rushing per season during his four prime NFL campaigns. With LaDainian Tomlinson as the only sure-fire pick for the 2017 Pro Football Hall of Fame Class, the selection committee could be in for a long day trying to differentiate the other choices. 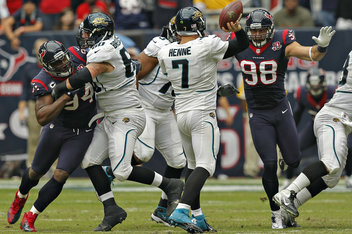 In addition to Tomlinson, former defensive stars Jason Taylor and Brian Dawkins are on the ballot for the first time. Though both players have a Hall of Fame caliber portfolio, it seems unlikely that they will get the call in their first year of eligibility. Among the other modern era candidates, former Washington Redskins offensive lineman Joe Jacoby is the closest to falling off the modern era ballot, which would significantly reduce the likelihood that he will be inducted in the near future. 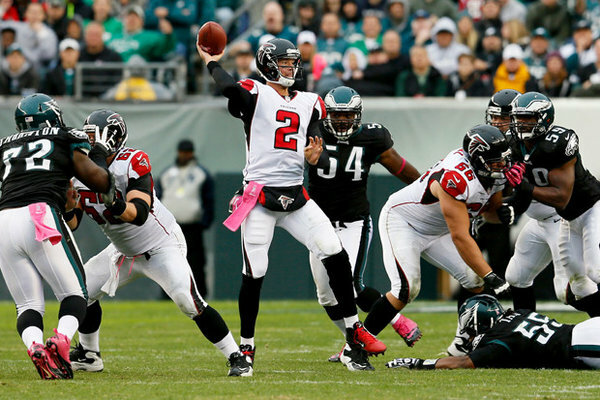 Therefore, it will be interesting to see if the two-time first team All-Pro and four-time Pro Bowler will generate enough support to earn a gold jacket. More likely to earn induction than Jacoby is a group of former stars who have been on the ballot for a handful of years while waiting for other deserving players to clear a HOF path. Former “Greatest Show on Turf” teammates Isaac Bruce and Kurt Warner are both on the ballot for the third time. While there have been some to question whether Warner is deserving of the Hall of Fame, it seems likely that he will ultimately get the nod. It would be fitting for Warner and Bruce, who caught 1,024 passes for more than 15,000 yards during his career, to be selected in the same class. 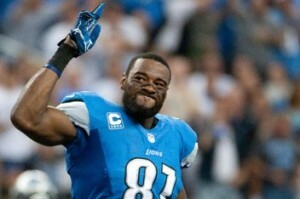 Another receiver who will certainly eventually earn a gold jacket is the flamboyant Terrell Owens. 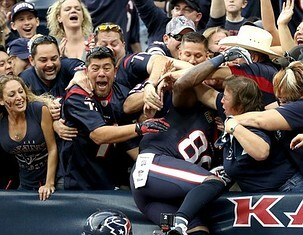 With 1,078 career catches, 15,934 yards and 153 touchdowns, Owens unquestionably has the numbers to earn a spot, however, given his toxic reputation, the voters may choose to leave him sitting for at least another year before putting him in the Hall. For some reason, Hall of Fame voters historically tend to gravitate towards selecting offensive linemen while being tougher on skilled position players. Hey JETS!!! I’m available! I’m ready, willing & able! Call my agent @jordanwoy & let’s make it happen. The Jets are definitely in need of wide receiver help after Santonio Holmes was lost for the season after an injury against the 49ers. But how much is Terrell Owens an UPGRADE? He is 38 years old and has not played in the NFL since 2010 with the Cincinnati Bengals where he had 72 catches for 938 yards and 9 touchdowns. He was cut in training camp by the Seattle Seahawks back in August. Have to give credit to Terrell Owens for thinking outside the box using social media to find a new gig. 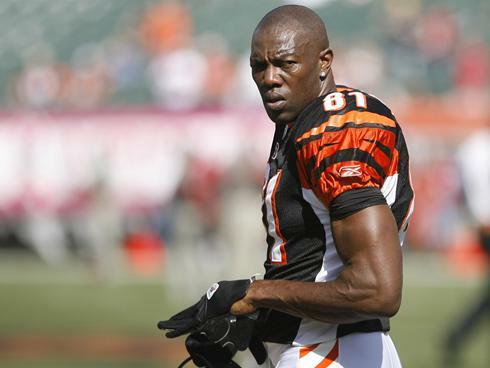 After signing with the Seattle Seahawks, Terrell Owens will be back in the NFL for the first time since playing for the Bengals in 2010. 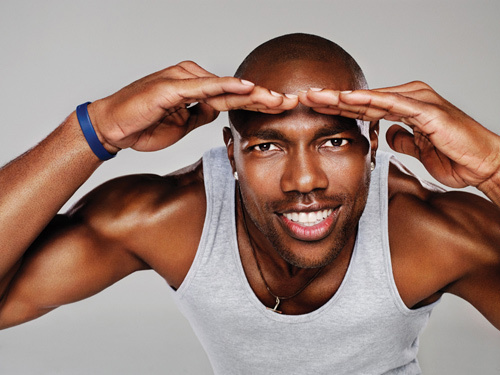 The Seattle Seahawks have made the somewhat surprising decision to sign 38-year-old veteran, Terrell Owens, on a one-year deal, handing the wide receiver a return to the NFL after a two year absence. The six-time Pro Bowl star has been away from the NFL since 2010, when a serious knee injury ended Owens short spell at the Cincinnati Bengals, an incident that made the football news headlines on Bet365. A season spent playing for the Allen Wranglers in the Indoor Football League saw Owens produce some decent form, making 35 catches for 420 yards and 10 touchdowns in his eight appearances. Despite his time at the Wranglers coming to a premature end due to behind-the-scenes troubles, the word on the grapevine was that the former San Francisco 49ers star was still a very capable player.